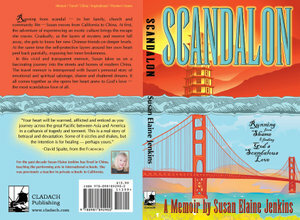 Running from scandal -- in her family, church and community life -- Susan moves from California to China. At first, the adventure of experiencing an exotic culture brings the escape she craves. Gradually, as the layers of mystery and reserve fall away, she gets to know her new Chinese friends on deeper levels. At the same time the self-protective layers around her own heart peel back painfully, exposing her inner brokenness. In this vivid and transparent memoir, Susan takes us on a fascinating journey into the streets and homes of modern China. 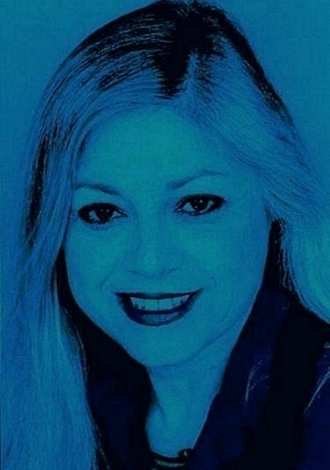 The travel memoir is interspersed with Susan's personal story of emotional and spiritual sabotage, shame, and shattered dreams. It all comes together as she opens her heart anew to God's love -- the most scandalous love of all. Your heart will be warmed, afflicted and enticed as you journey across the great Pacific between Asia and America in a catharsis of tragedy and torment. This is a real story of betrayal and devastation. Some of it sizzles and shakes, but the intention is for healing -- perhaps yours.